Can you believe that it's almost a month until Christmas? Me either, and if you're anything like this lazy nerd you probably won't start shopping until at least three hours before the big day. However, this year I want to make it easier for you to find the gifts the nerd(s) in your life will love. So prepare the chestnuts over the fire and put up the tinsel - here's ten gift inspirations to set you on the path to present success. Make their life easier by finding out their favourite ongoing comic and buying a subscription to it. It doesn't cost a whole lot, but it's a gift that keeps on giving for a whole year. Either that or if they're Marvel fans, buy them a digital subscription, which I still believe to be the most value for money of everything ever. Seriously, you can read thousands of comic books, making the fee negligible. Trust me, they will thank you for it. Imagine tearing open the wrapping to find your likeness on the body of Iron Man. That would be awesome. Make it someone's dream come true with one of these awesome personalised superhero action figures. All you need to do is send a couple of photos of the recipient (how you obtain these secretly is up to you, I don't want to know anything about it) and choose a figure out of heroes like Batman, Thor, Power Girl and Superman. Gold leader standing by and rocking out. You know what it's like - you're cruising in your Y-Wing, getting ready to bomb some Imperial bunkers but dammit, you have no tunes to compliment your wanton destruction. Any good pilot goes out with some damned snazzy headphones like these ones, so you can crank out The Trooper while taking down the Empire. Oh yeah! Remember the days when death came swift and bloody to most characters in D&D, in the time before healing surges and ridiculous hit points? The grognard in your life sure does, so why not treat them to a copy of the new AD&D rules re-print! Being able to go back to the days of yore, when fighters bashed people with a sword and wizards fled under a table when they were out of spells. Whether they're a fan of the books or an initiate into George R. R. Martin's epic fantasy world through the TV show, Fantasy Flight's upcoming card game will surely be a winner. 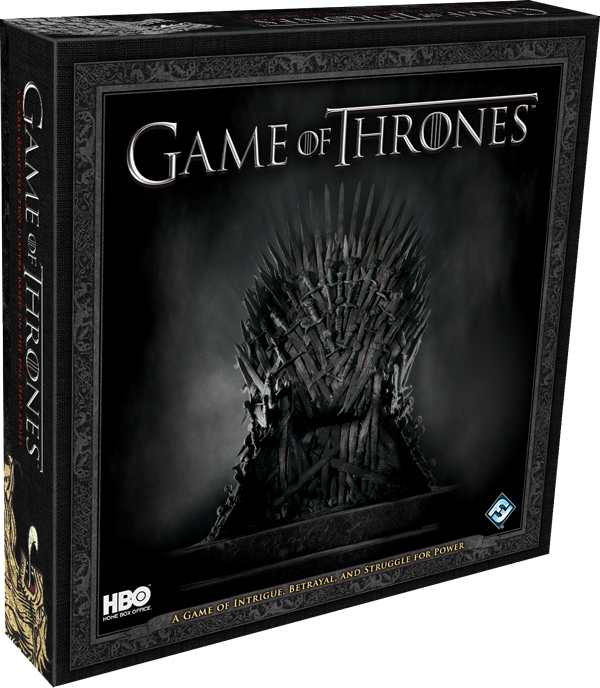 Players wage war on the fields of Westeros, using plot cards to change the balance of power and overcome your opponent with military might. Why not stick on the series soundtrack while you play? How did it take so long for this to be made. Mind melding the classic resource management boardgame with Star Trek, the latest version of Catan sees the federation populating the galaxy and harvesting resources from planets. Just look at those super cute USS Enterprises! All tiny and junk. If you're sick of playing Monopoly with the family at Christmas, give the gift of Catan and watch your family degrade into crazed resource hoarding lunatics. By far the most anticipated movie this winter is The Hobbit: An Unexpected Journey, where we return to Middle-Earth for more awesomeness courtesy of Peter Jackson. It was inevitable that Lego would seize the opportunity to produce some cool blocky dioramas of some of the key scenes from the film. There are a bunch of sets to get, ranging from Attack of the Wargs to Escape from Mirkwood Spiders. You can see the full range here. 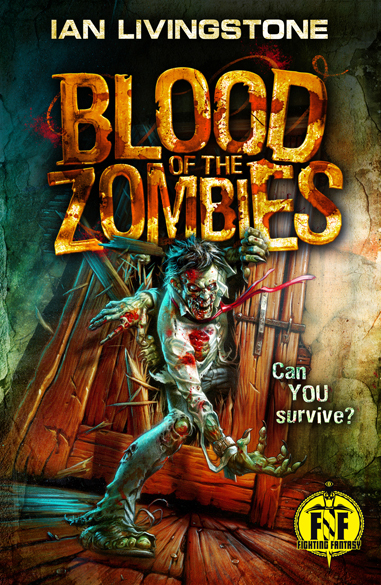 You've probably heard all the praise I have to give for the latest in the Fighting Fantasy series but I can't stress enough how much I love Blood of the Zombies. 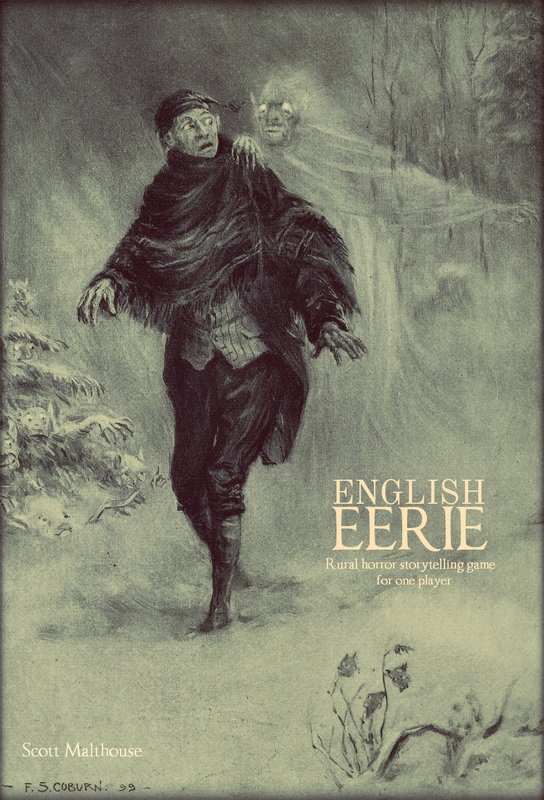 If they're a zombie or gamebook fan, this is a must. In this book, YOU are the hero as you try to escape a maniac's castle that happens to be filled with flesh-eating zombies. 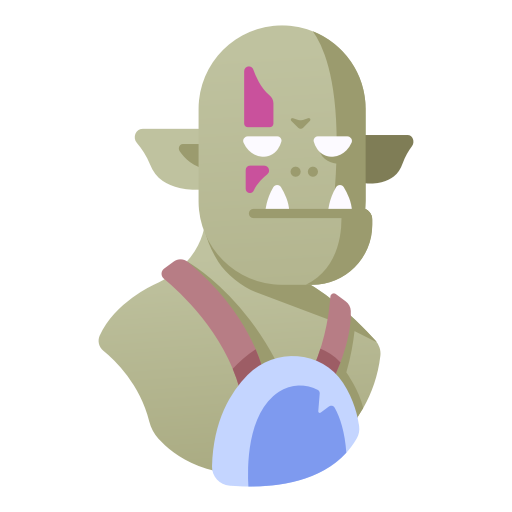 Gather an arsenal of weapons and start tearing into these undead critters, lobbing grenades, beating them with a bat and mowing them down with machineguns. All within a book. Awesome. 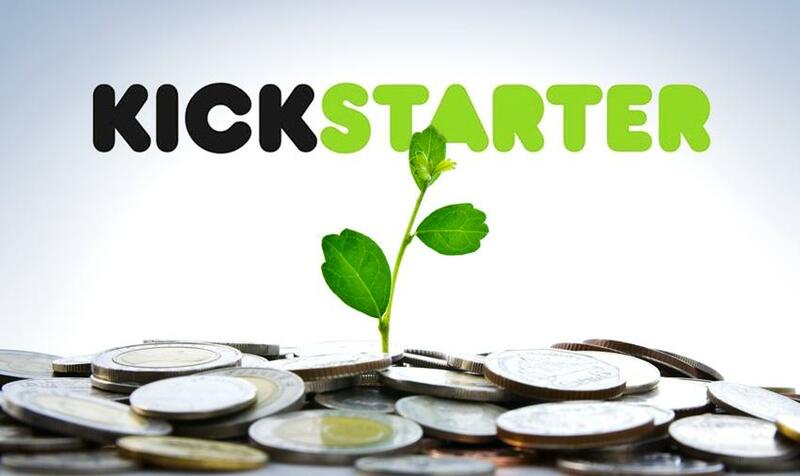 Sure, this isn't one that's going to produce a tangible gift on the 25th December, but if there's a Kickstarter that they want to fund then why not give them a helping hand by pledging some money towards it? There is a god and his name is Professor Brian Cox. 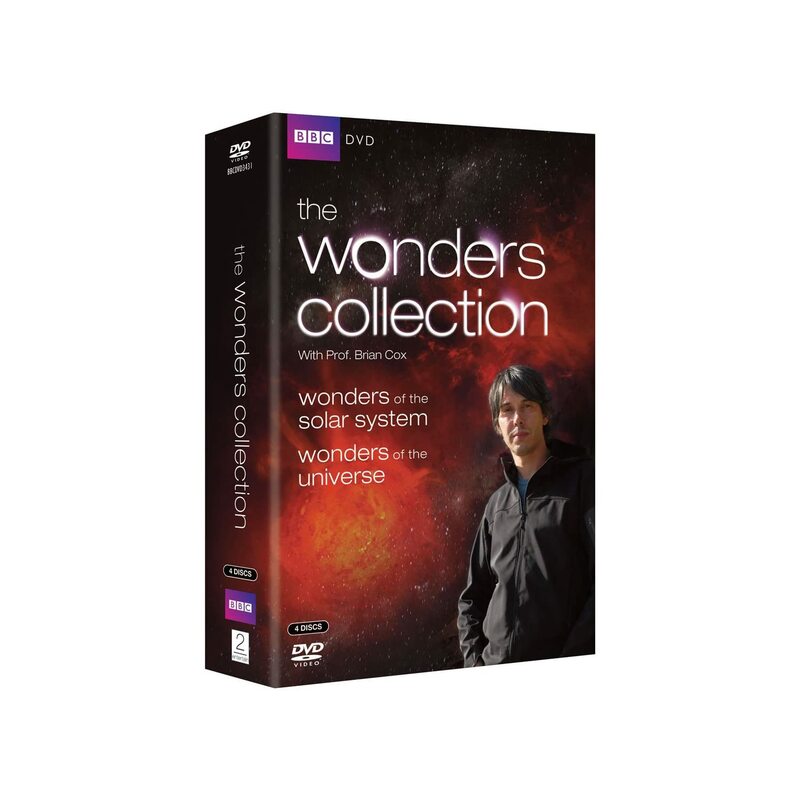 The Wonders Collection includes two amazing series: Wonders of the Solar System and Wonders of the Universe, in which Cox expertly takes the audience through the creation of the universe and the magnificence of astronomy. Not only is this a terrific exploration of science, but it's Cox's cheeky charisma that really makes these series shine. Great gift ideas! I'll take 10 of any Lego Hobbit sets. I'll play with one & sell the other 9 three years from now & make a killing on eBay.